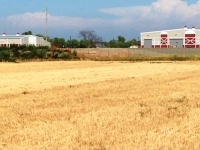 The WNAS Annual General Meeting is Tuesday, January 17th, 2017 at 7:00 pm, in the new Community Hall, located at the WNAC. All welcome! See events page for details! 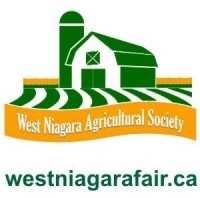 Greetings on behalf of the West Niagara Agricultural Society, it has been an exciting time this past year as we had a successful annual fall fair. With the help of many volunteers, sponsors, supporters of this wonderful traditional event. The West Niagara Agricultural Society would like to express our great appreciation to the RCMP Musical Ride for such a wonderful evening. 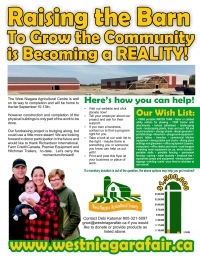 Latest addition to the West Niagara Agricultural Society's equipment! 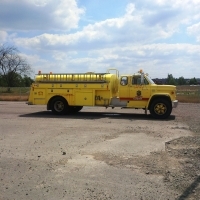 Thank you to the Township of West Lincoln for their very generous donation of a used tanker truck. The goal of #GivingTuesday is to create a global day of giving back that celebrates generosity and kindness.